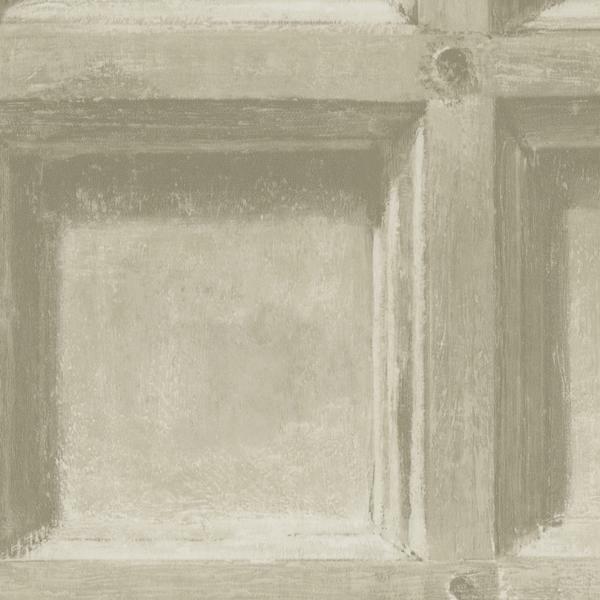 This vintage wood panel look adds real depth and age to a room. 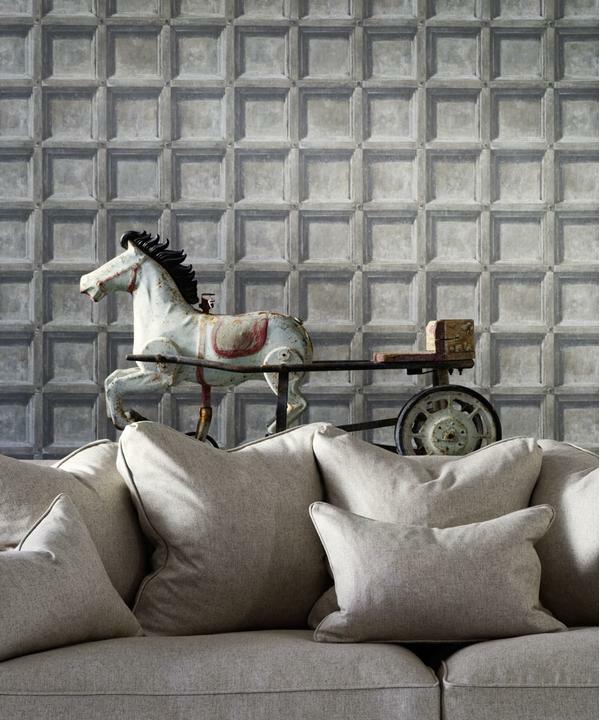 It comes in five realistic colours depending on whether you want to brighten up a room or create a cosy corner. The Jacobean period was known for its extravagant and exuberant design. Wood panelling was deeply carved and silver-ware was strongly moulded, which gave depth and intricacy to the interiors. 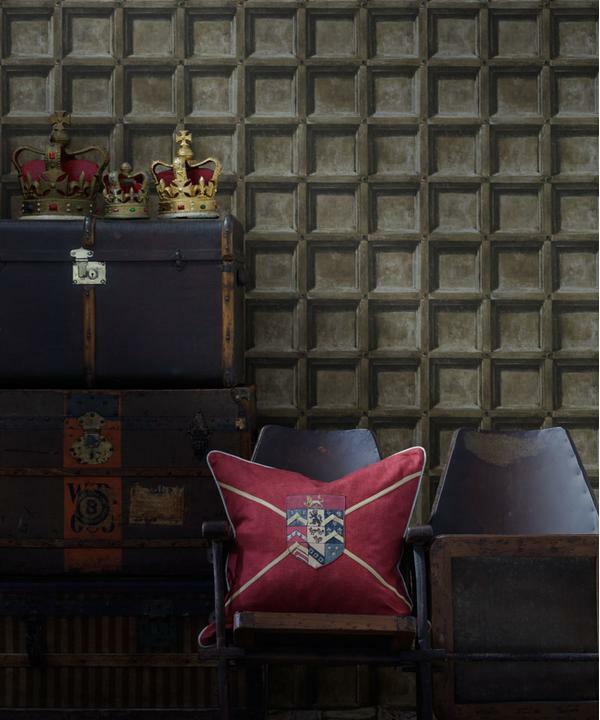 Jacobean wallpaper wants to be paired with warm tones, such as rich reds, to reimagine the traditional opulence.